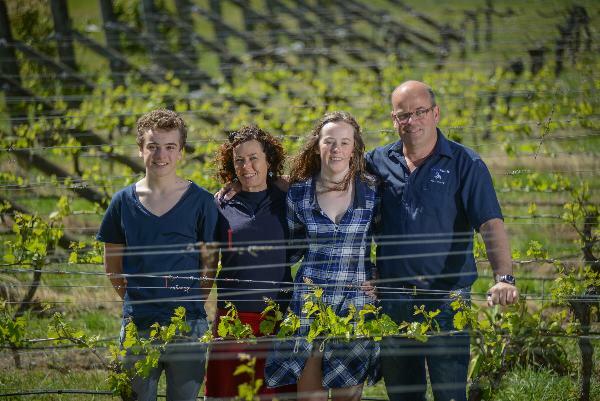 Beach House is a boutique family owned winery producing unique wines of character from two great vineyards in Te Awanga and the Gimblett Gravels. Our unique ‘straw bale’ cellar door is located at our Te Awanga vineyard where we grow award winning Chardonnay and Riesling. Our state of the art winery is located at our Gimblett Gravels vineyard where we grow a host of different varieties including: Montepulciano, Syrah, Cabernet Sauvignon, Cabernet Franc, Merlot, Malbec and Chardonnay. We craft quality driven small batch wines that have garnered myriad accolades since our very first vintage back in 1996. Our famous ‘Straw bale’ cellar door was built by Ralph Harrison (Chris Harrison’s father) in 2000 and has become a very popular destination for anyone wanting a relaxed but informative introduction to some of Hawke’s Bays finest wines.